Early summer, 1995. 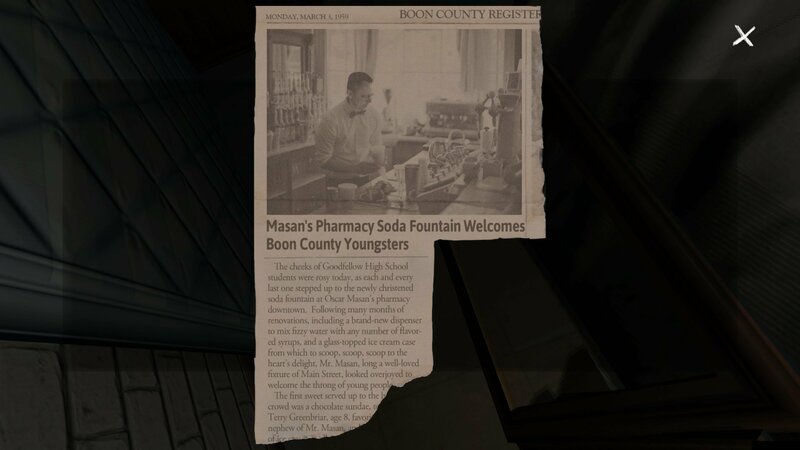 The eldest daughter of the Greenbriar family returns after a year abroad. She expects her parents and sister to greet her. 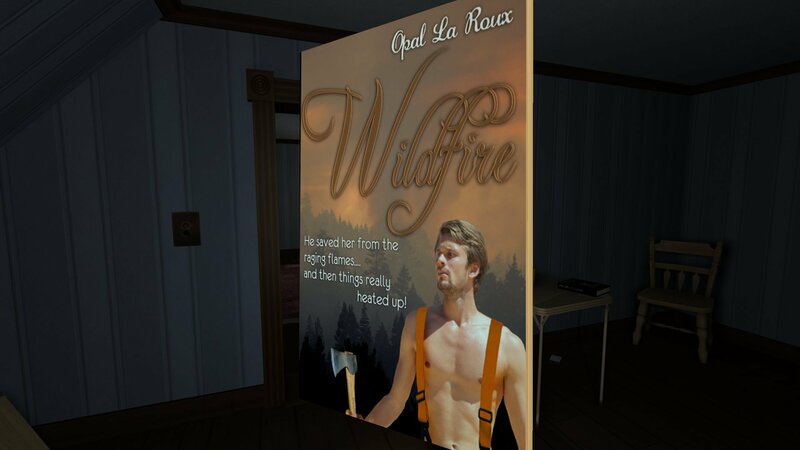 Instead she finds only a deserted house, filled with secrets. Where is everyone? And what’s happened here? 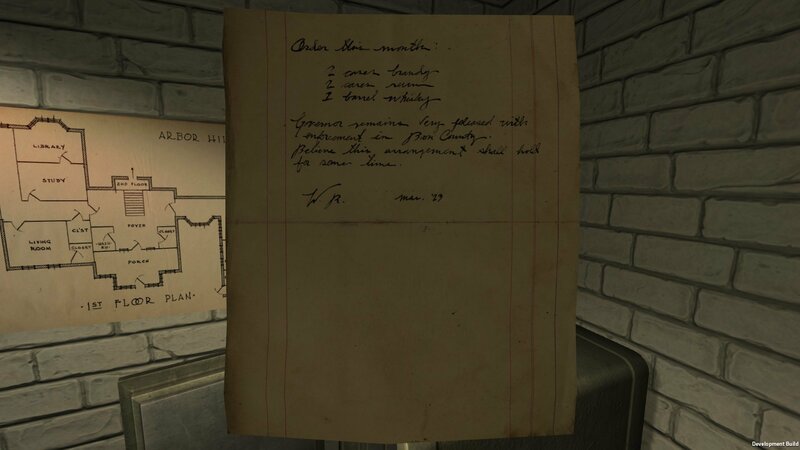 Designer Steve Gaynor explains why the family story exploration is still a game without guns, puzzles, or other traditional obstacles. Not only can you go home again, it's well worth the effort when the journey is as rewarding as this exploration-based story game. 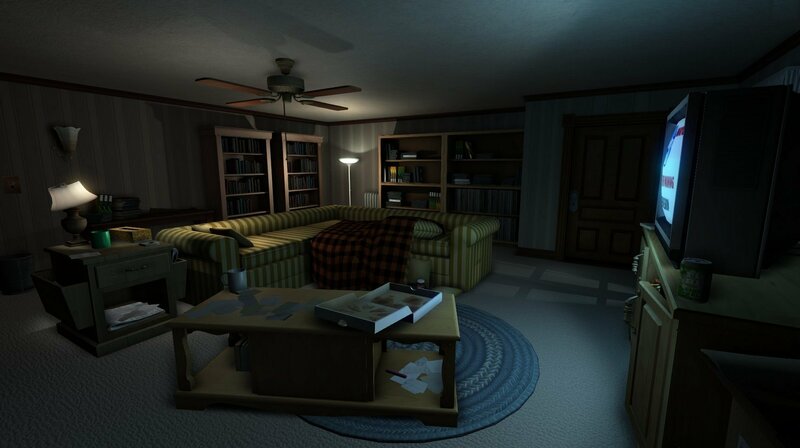 Our first look at this haunting '90s-era exploration mystery about lost family proved to be well worth writing home about. 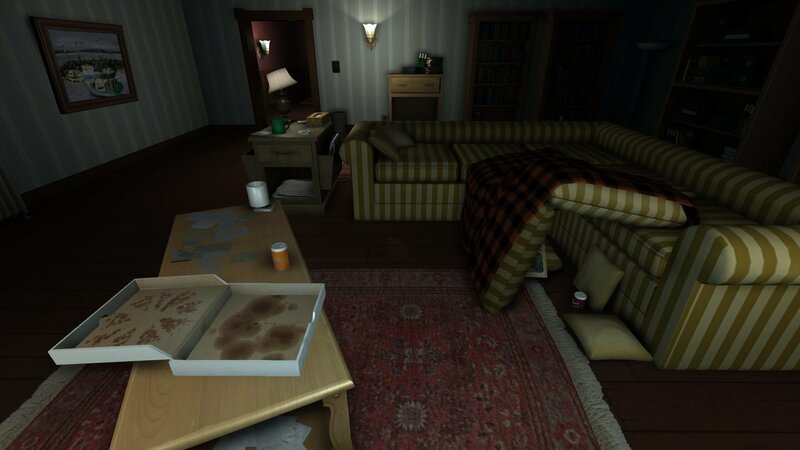 Mobile port of Fullbright's acclaimed family drama available now on the App Store. Port of Fullbright's acclaimed narrative adventure available now on Nintendo eShop. 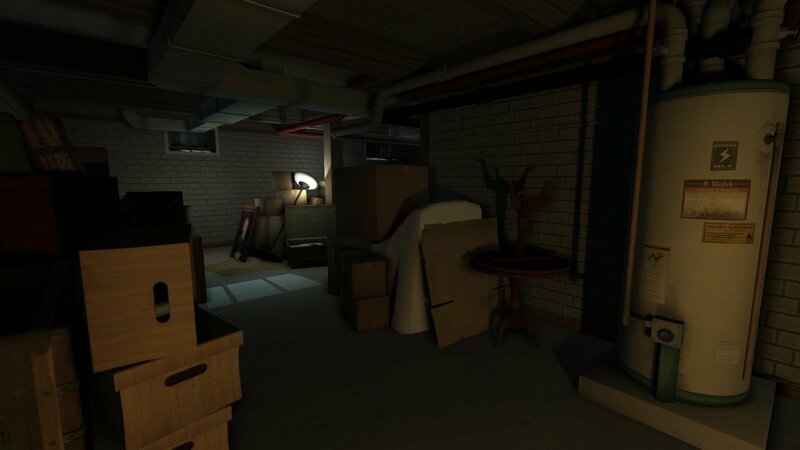 Previously purchased versions of highly acclaimed story-exploration game to be updated free of charge. 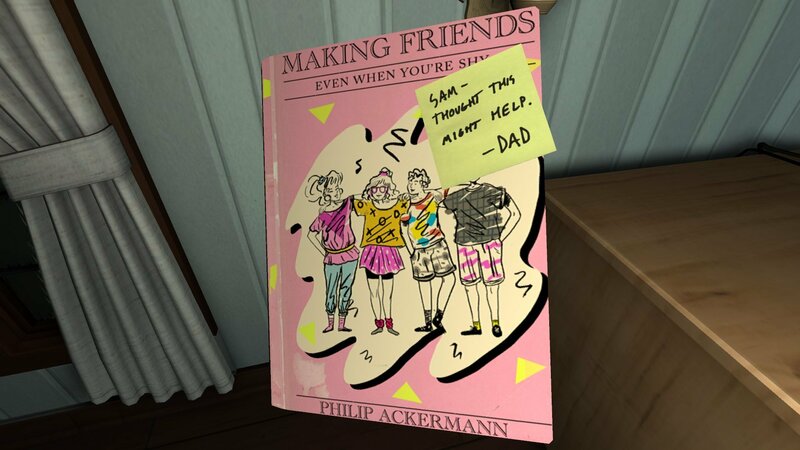 Stuck in Gone Home, or looking for the best way to proceed? 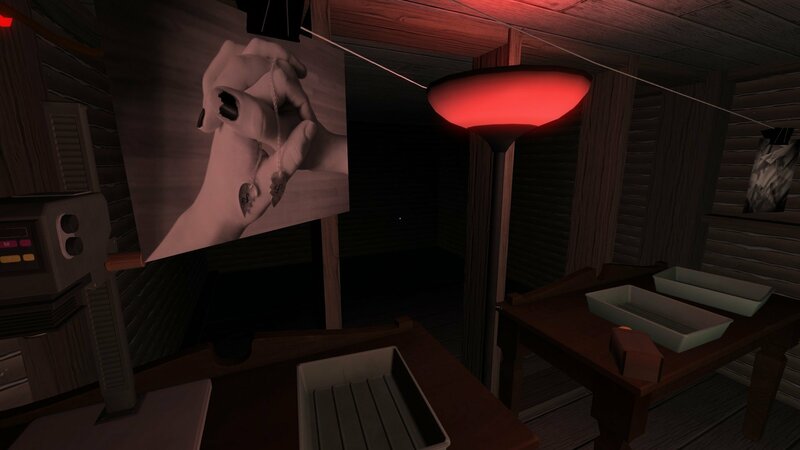 Click below to view our walkthrough for Gone Home and wonder no more! 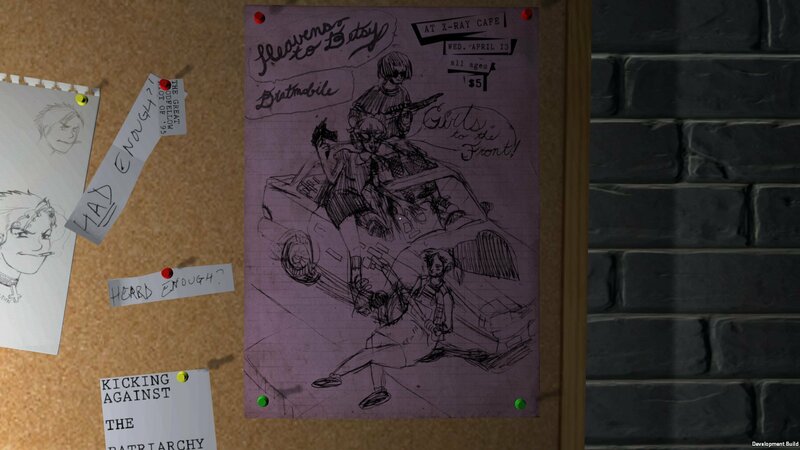 Gone Home is an adventure game, released in 2013 by Fullbright. 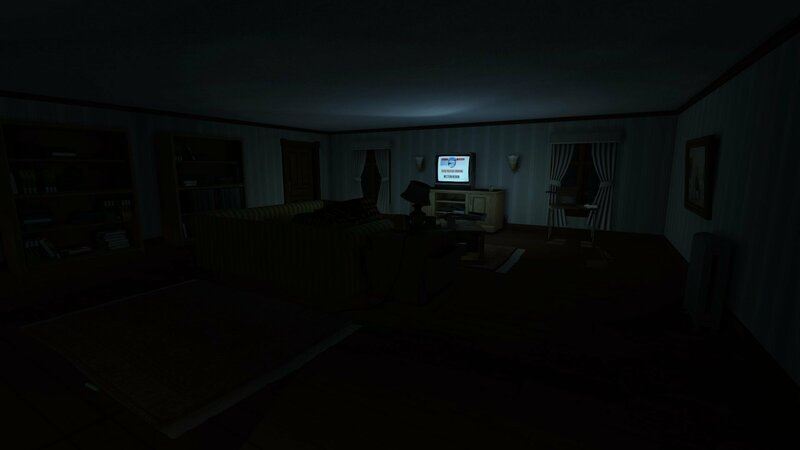 Gone Home has a Illustrated realism style and uses a Keyboard control scheme. 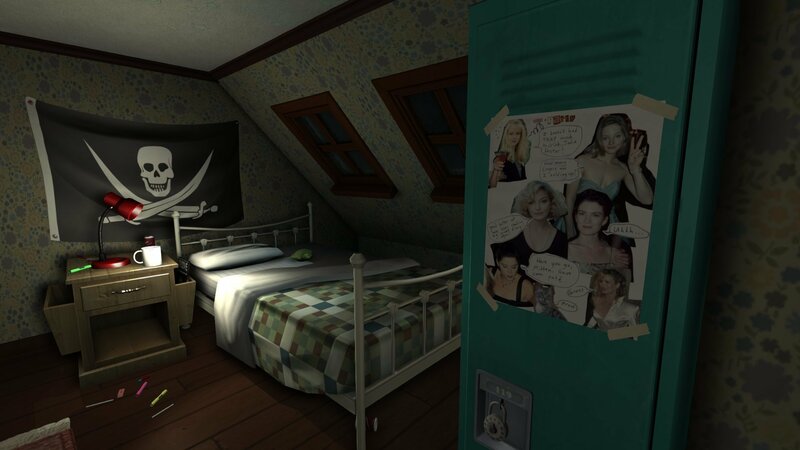 Adventure Gamers have published a review of Gone Home and rate it as Excellent, meanwhile the community rating for Gone Home is Good.